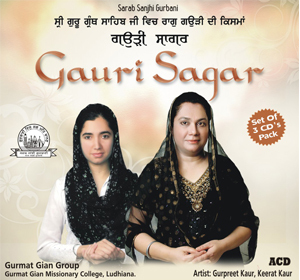 Raag Gaund is 17th Raag to appear in the raag wise collection of Shabads in Sri Guru Granth Sahib Ji. The compositions in this raga appear on a total of 17 pages from page numbers 859-876. The performance time for this raag is late afternoon or early evening. Most of the raags have different forms. Many of the raags have different forms belonging to different ‘Thaats’. For example: the shabad ‘Maerai Man Prem Lagao Har Teer’ has been sung in raag Gond of Bilawal thaat. 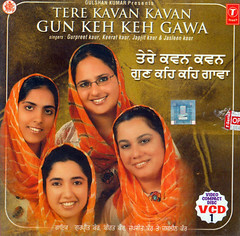 Supouse if we sing raag Gond in Kafi thaat, our Gandhar sur will be kommal. Thus every raag can have a different formation of sur sangam belonging to their thaats. 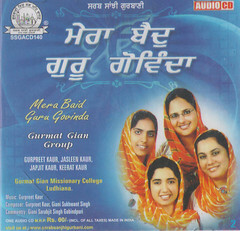 but how is to understand that raag gond given in sggsj is in bilaval thaat and not kafi so which form of raag to accept while singing a shabad of sggsj maharaj ? Jaideep, there is no way to define and find out what form of a particular raag is meant in SGGS ji. Moreover, no one knows for sure that the way we define a particular raag today is the same as was done during the time of Guru ji. Our Gurus did not write any separate granth about raags and various forms of raag. Logically, when our Gurus gave a heading to a shabad with a particular raag, it indicates to the various forms of that particular raag, and it is a clear indication to us that we can sing in any of the different forms. 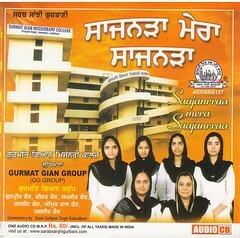 For example, when Raag Basant is mentioned, we can sing the shabad in any of various forms of Raag Basant. Also, it is very important to know that the structure of a raag had been changing with Time & Place. 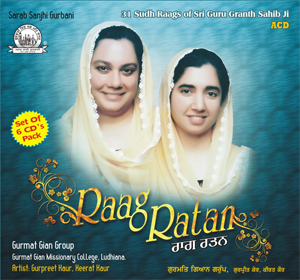 Different music masters have defined the same raag differently and not much written information is available of older times, more so regarding those raags which are specific to SGGS only. Some of our kirtaniyas do try to mislead masses with false statements like, their own singing of raags is directly from our Gurus, this is just emotional exploitation. Moreover, what is most important while singing and composing is how you sing. The message of a Gurus in a given shaabd is more important than the raag itself. 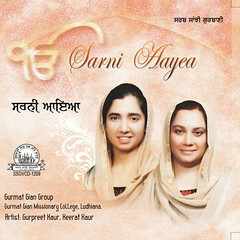 The purpose of singing is to convey the message of our Gurus to the sangat. Mastering a raag is secondary in the whole process of singing.